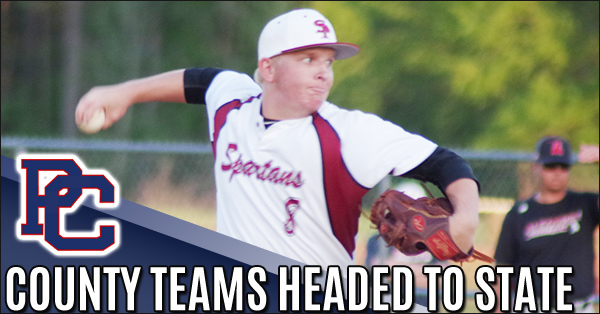 The South Paulding Spartans baseball team garnered the #2 seed in region 5(6A) and will host Harrison on Thursday in a doubleheader and play Friday if necessary. 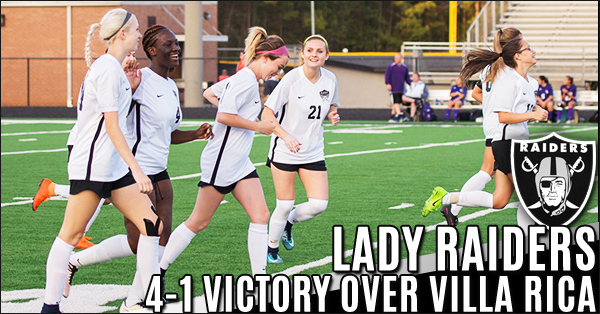 The Spartans finished the regular season 14-2 in region play. DECA’s high school membership is now over 220,000. 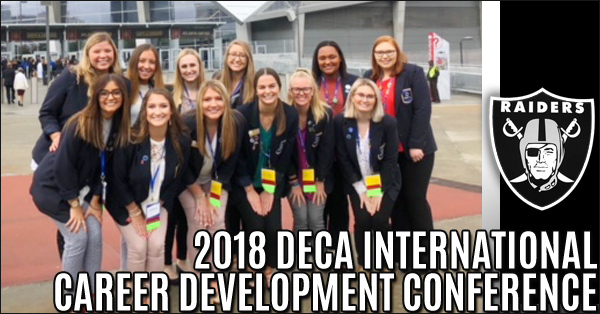 Approximately 19,300 students, advisors, business partners, and volunteers attended the 72nd and largest annual DECA International Career Development Conference held in Atlanta, GA at the Georgia World Congress Center and Mercedes Benz Stadium on April 21-24, 2018. 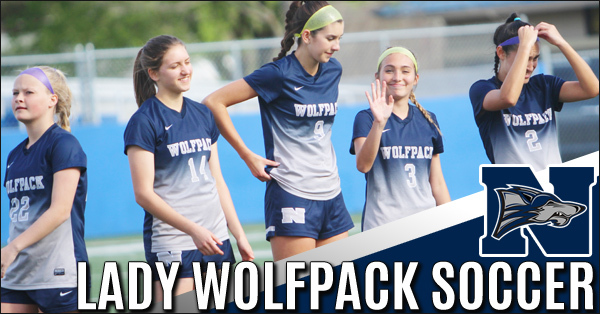 The North Paulding Lady Wolfpack Soccer Team enters into their 8th consecutive State Playoff appearance in 2018. 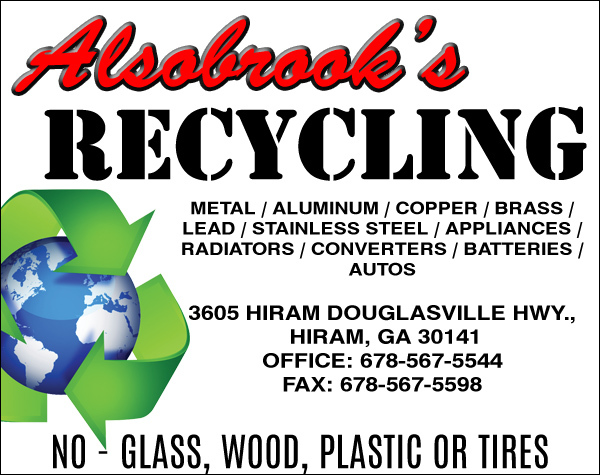 North will take on the GA State Powerhouse Walton Raiders in the first round of the Playoffs. 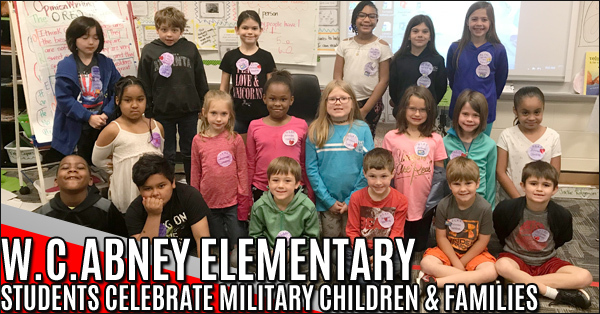 Students in Ms. Holbrook’s 2nd-grade class celebrated military children and families in our schools on Thursday, April 26th. Several children in the class have parents who have served, and Ms. Holbrook’s son, Airman Mason W.Goodroe currently serves in the USAF. 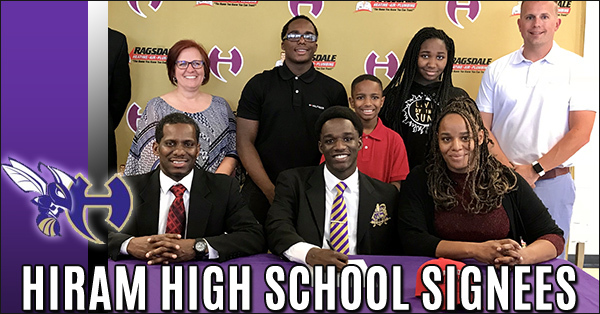 Hiram High School celebrates as high school seniors sign athletic scholarships as they prepare for college. Audrick Pyronneau, Darius Johnson, and Carissa Carson signed scholarships. 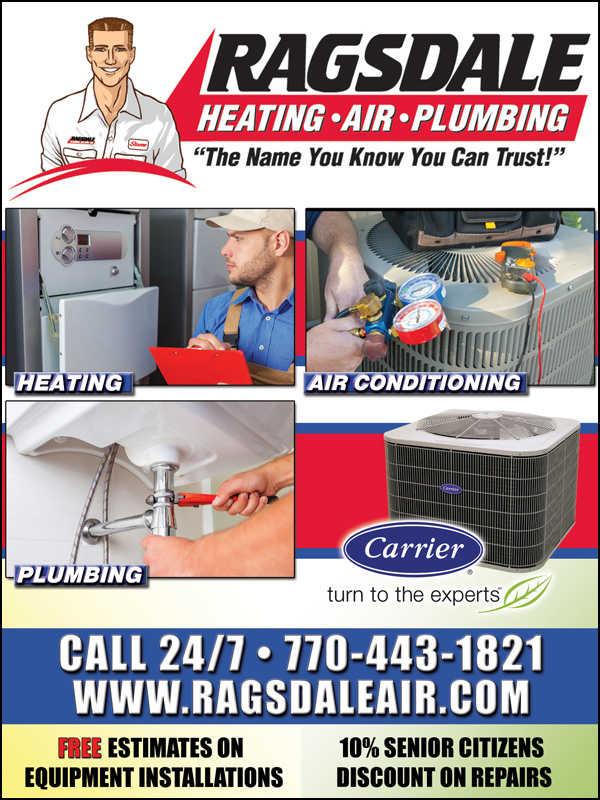 Students from Paulding, Bartow, and Polk counties and Rome City schools participated in a day full of science-based competition on Saturday, April 14th. 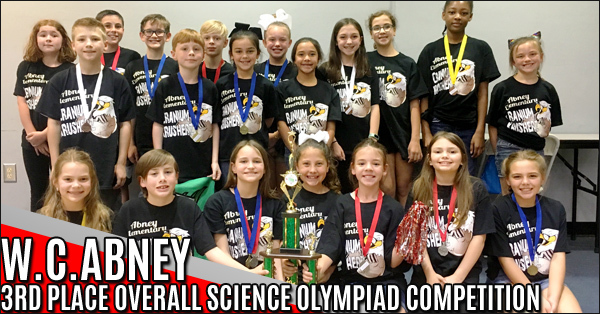 Abney Elementary's "Cranium Krushers" Science Olympiad team did a fantastic job in the events. 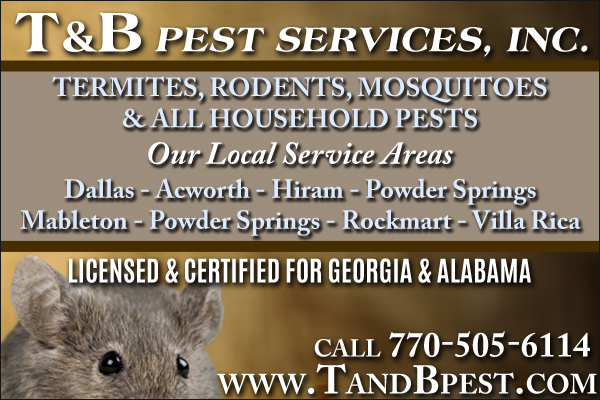 The East Paulding High School J.R.O.T.C. 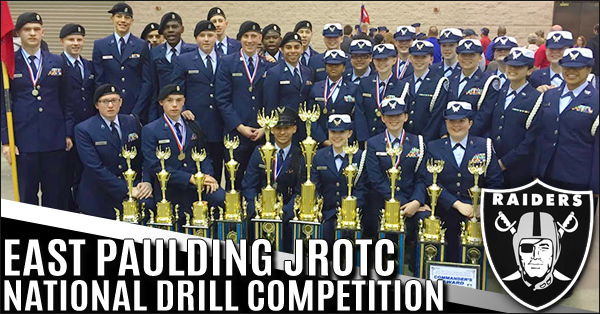 has two drill teams where both male and female cadets compete at local and national level. We are currently short $3,000 to pay for the trip to the National High School Drill Championships in Daytona, FL, next month. 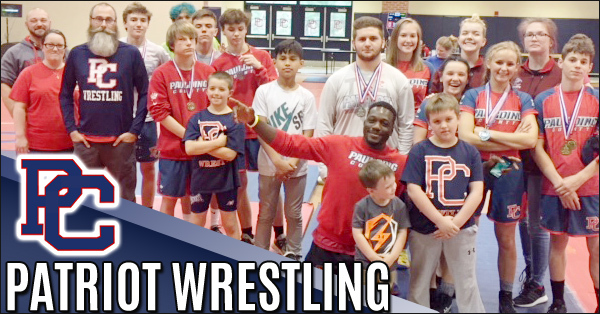 Freestyle & Greco Is the Olympic style of wrestling and the Paulding County High School Wrestling team is training and competing to be the best. 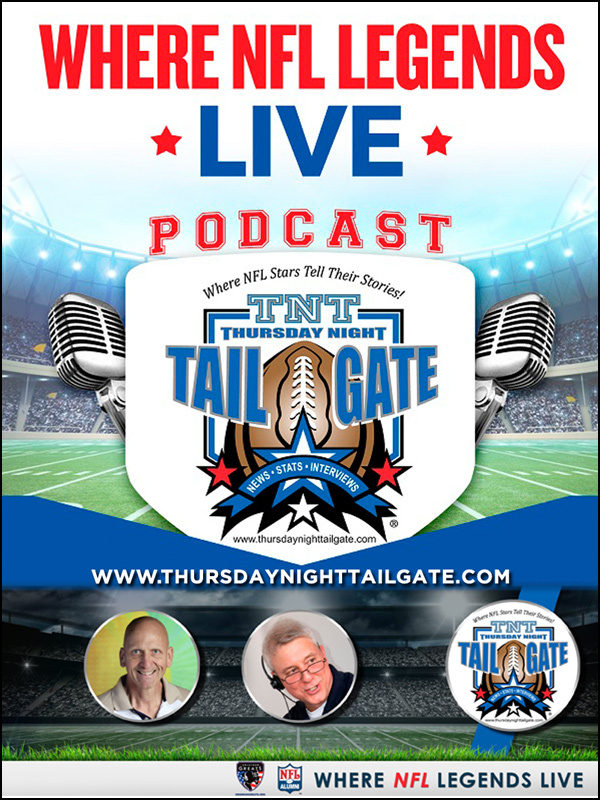 The Patriots are being coached by multiple time collegiate All-American Khalil Shakur who is running club practices and inspiring the next generation of wrestlers. 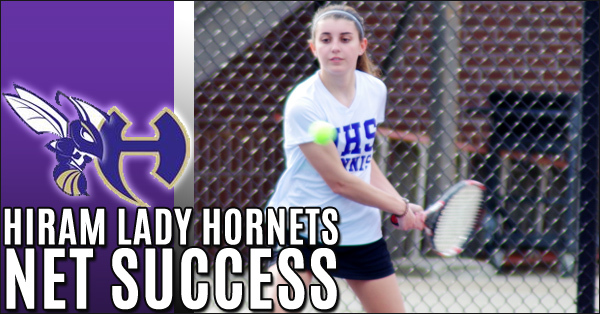 Hiram lady Hornets concluded their regular season tennis season on a good note with a victory over Douglas County 5-0 in a non-region meet. 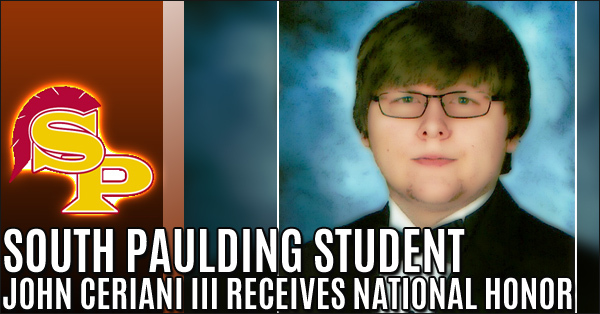 The National Society Of High School Scholars (NSHSS) today announced student John Ceriani III from Hiram Ga. has been selected to become a member of the esteemed organization. 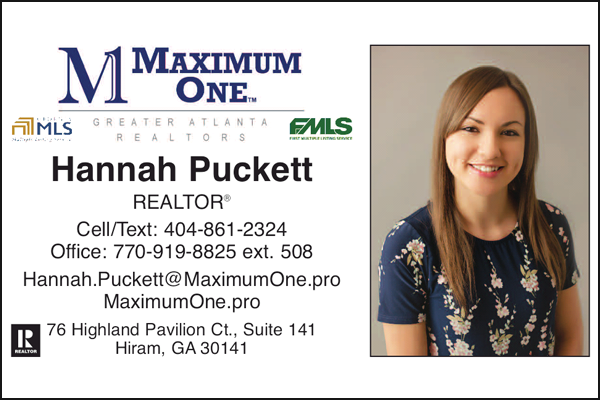 The Society recognizes top scholars who have demonstrated outstanding leadership, scholarship and community commitment. 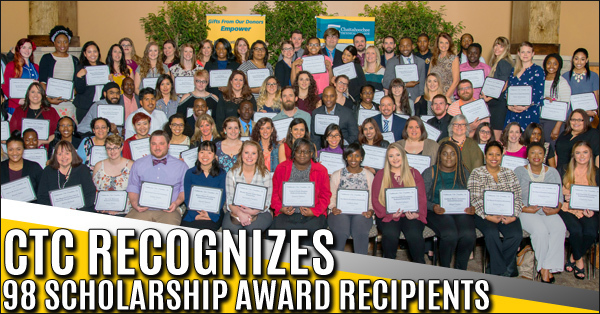 Chattahoochee Tech Foundation honored the recipients of 98 different scholarships at its annual scholarship reception held Friday, March 30, on the North Metro Campus in Acworth. 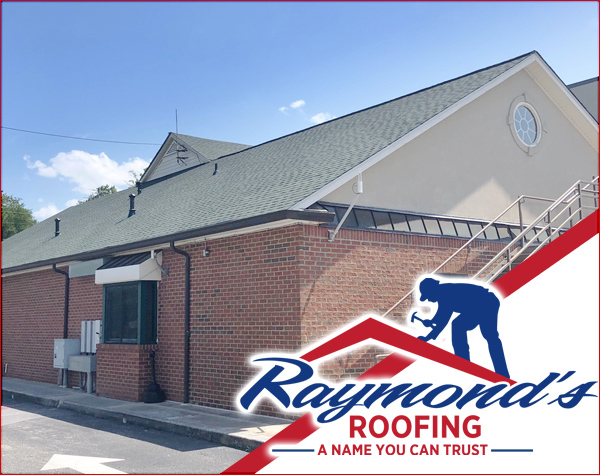 Representing a wide variety of programs offered at Chattahoochee Technical College, the 98 students were awarded scholarships amounting to $103,000. 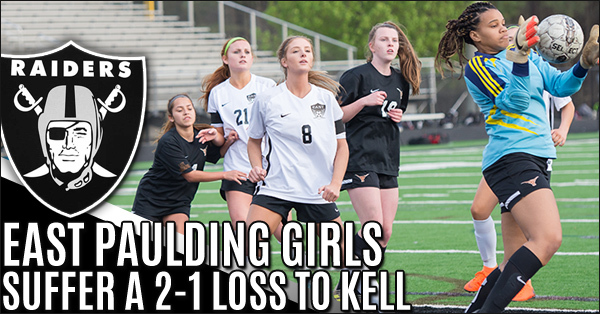 March 27th, East Paulding Girls Soccer vs Kell Ending in a 2-1 Loss at Home. 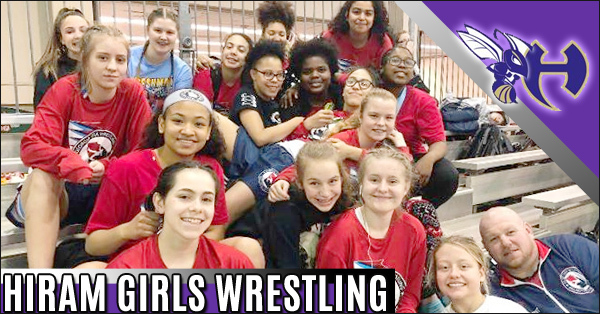 Oklahoma: Hiram Girls Wrestling Team, along with team Georgia, placed 4th in the Nation! Hiram girls along with team Ga went to girls nationals in Oklahoma They placed 4th in the nation!